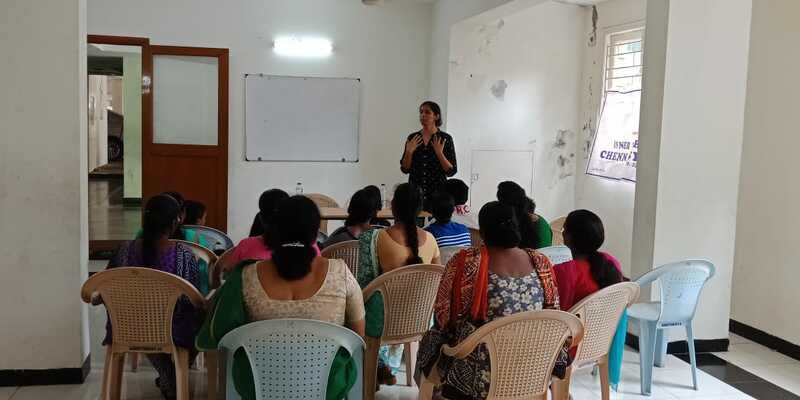 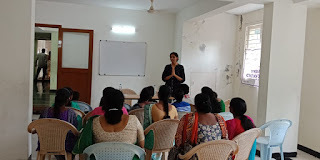 We hosted two workshops at a gated community in Chennai, on safe and unsafe touch awareness on August 15, 2018. 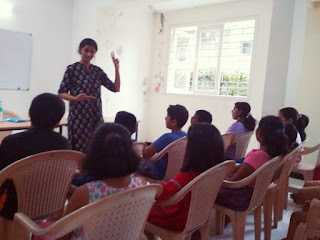 The children participated and engaged through games, hands on learning and lots of interaction. Here's how that went.